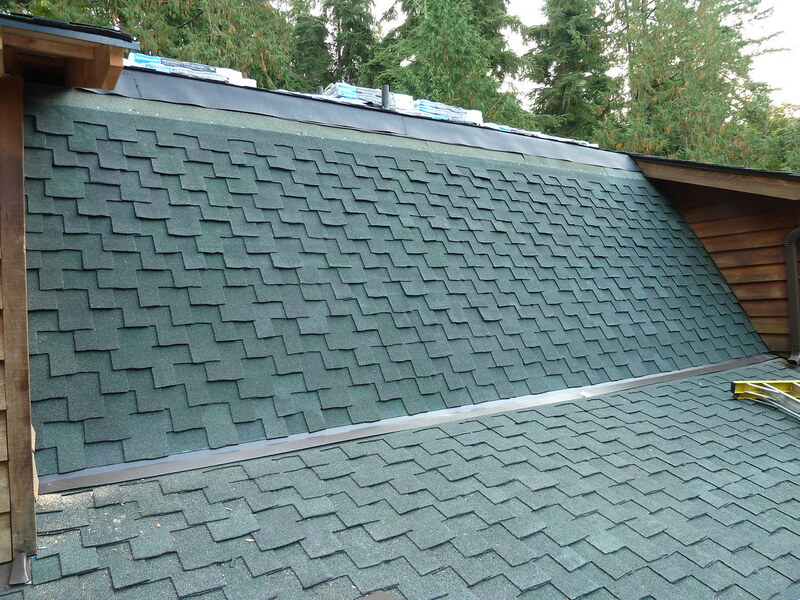 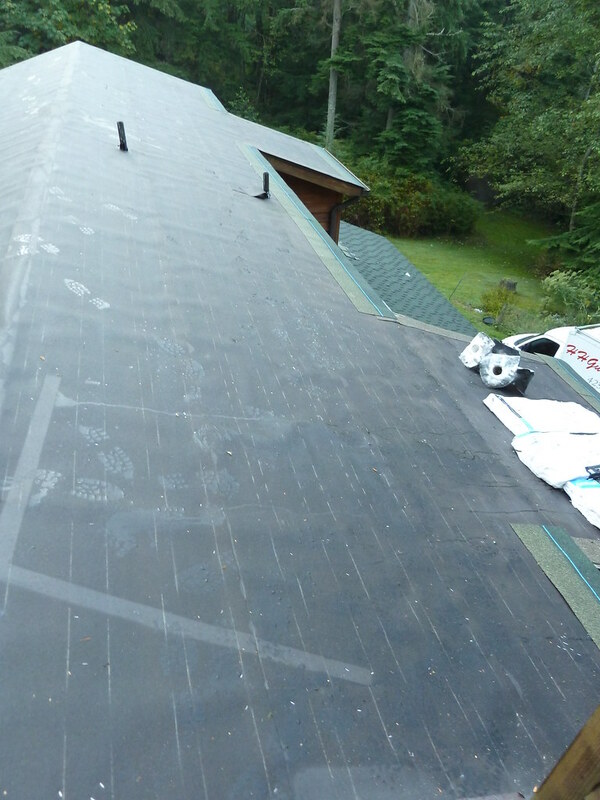 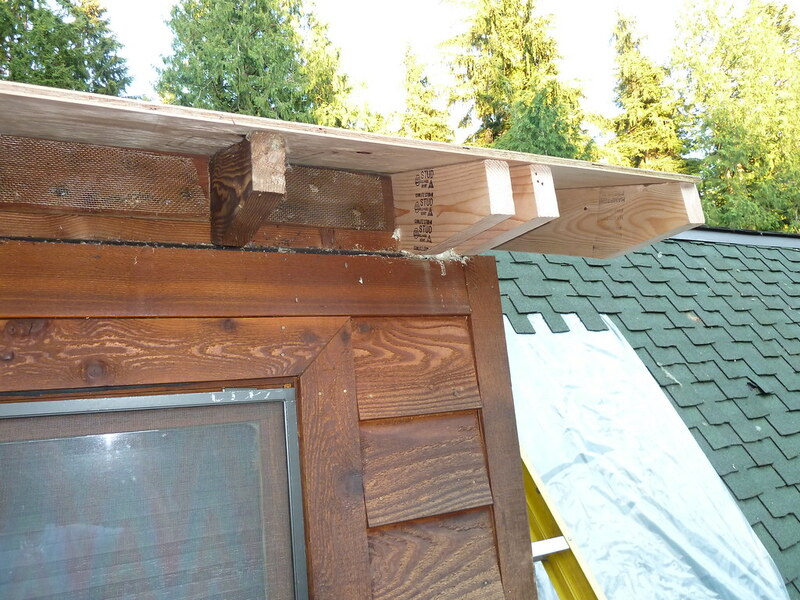 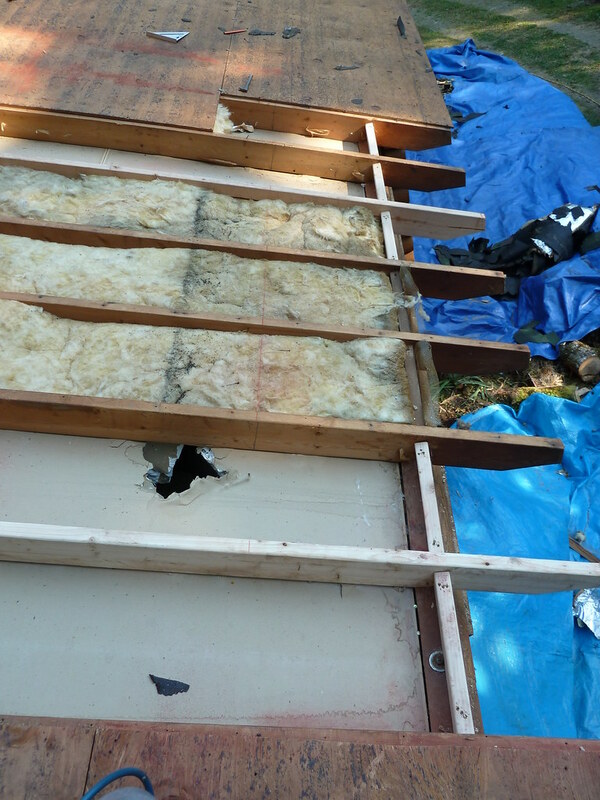 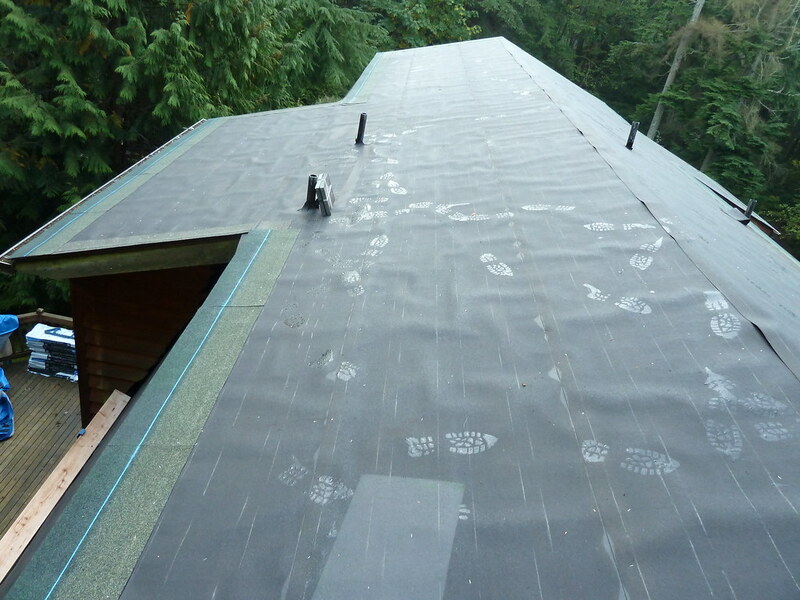 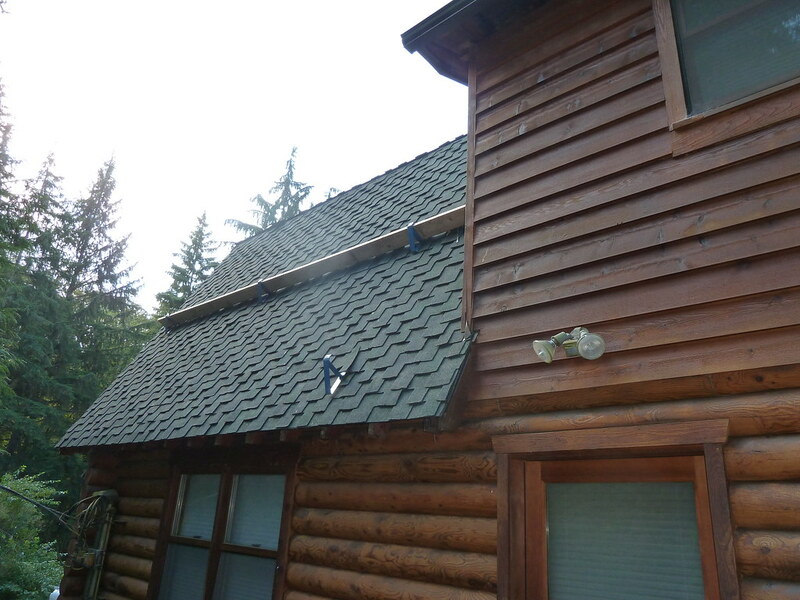 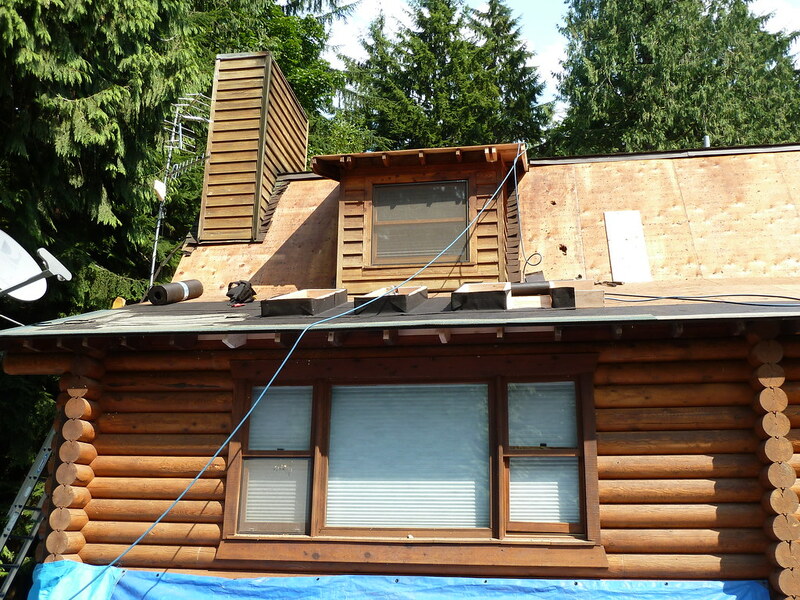 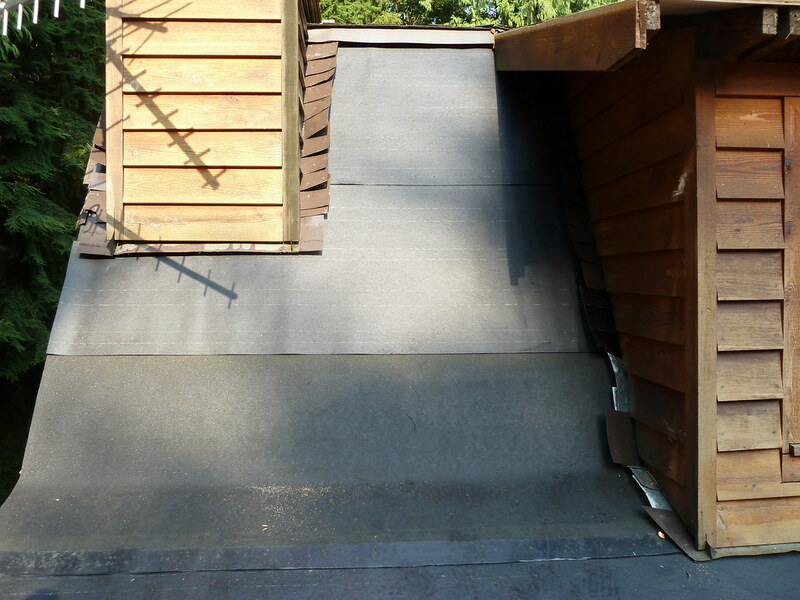 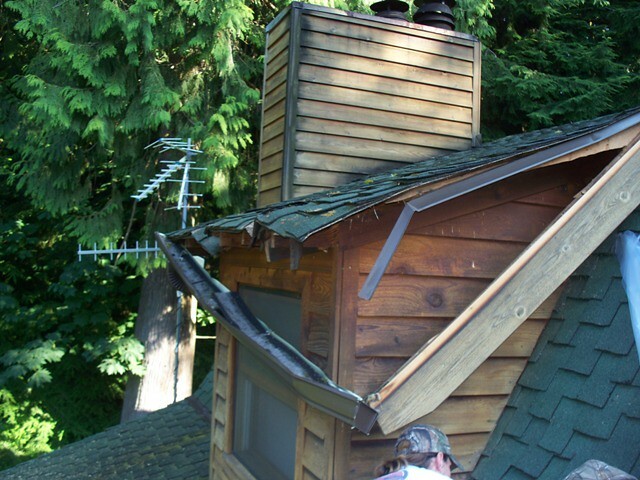 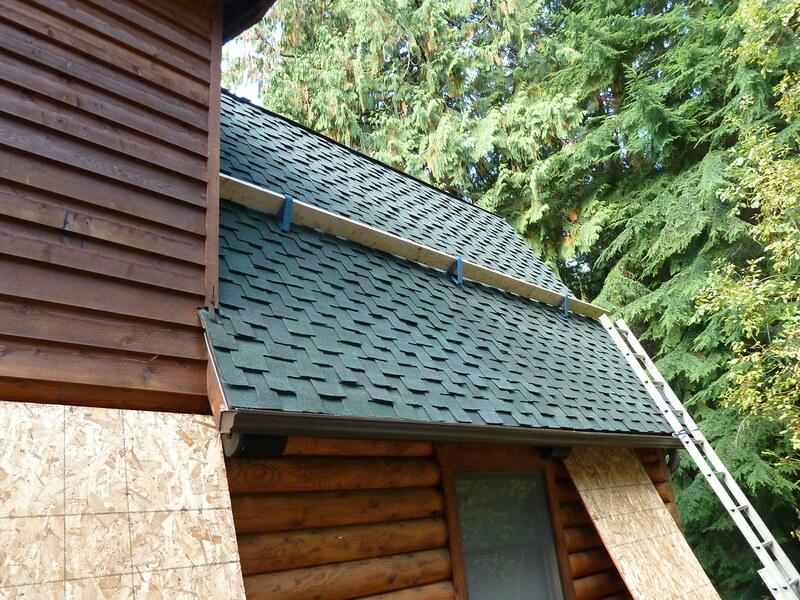 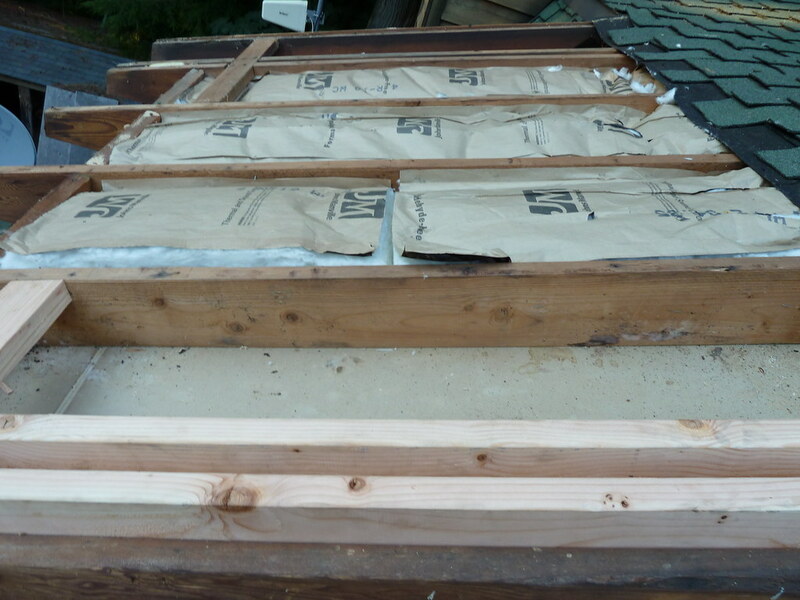 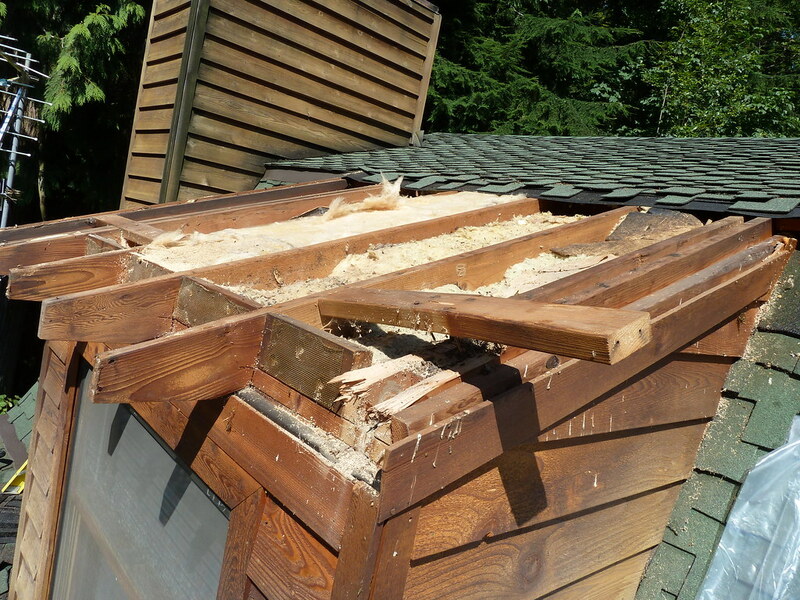 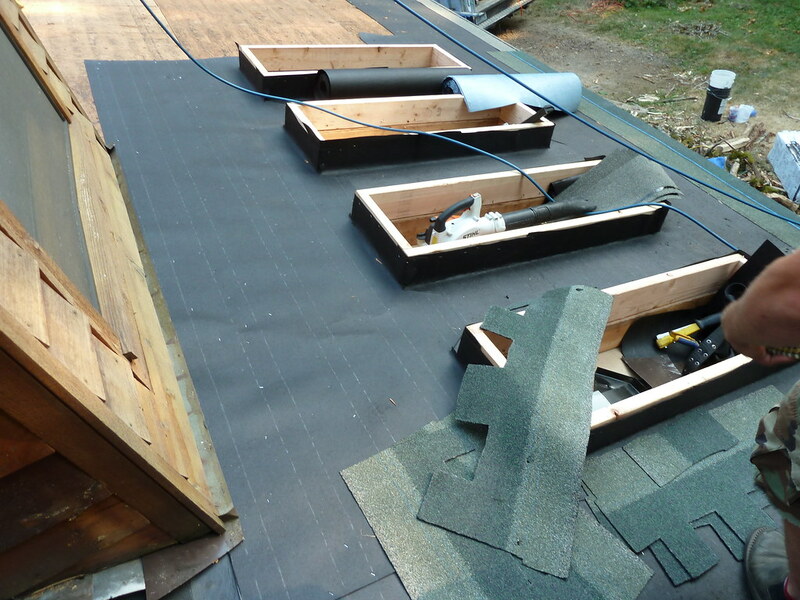 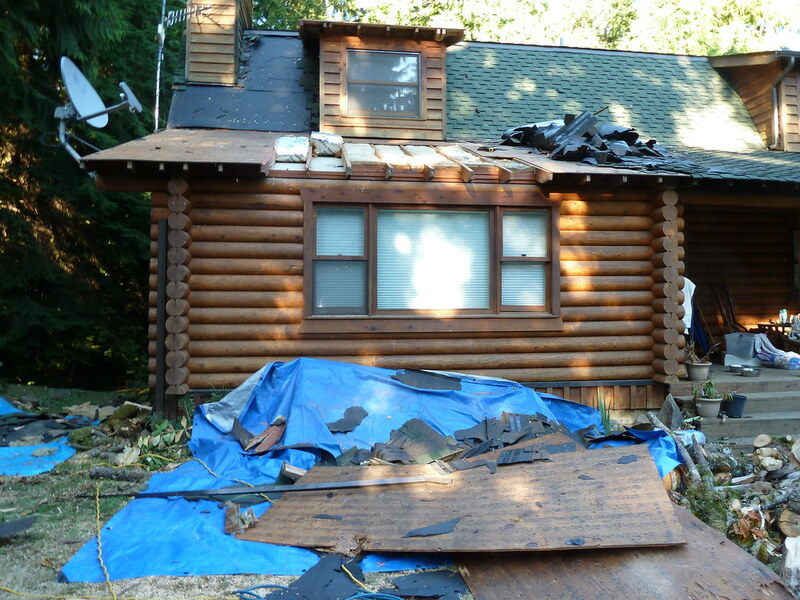 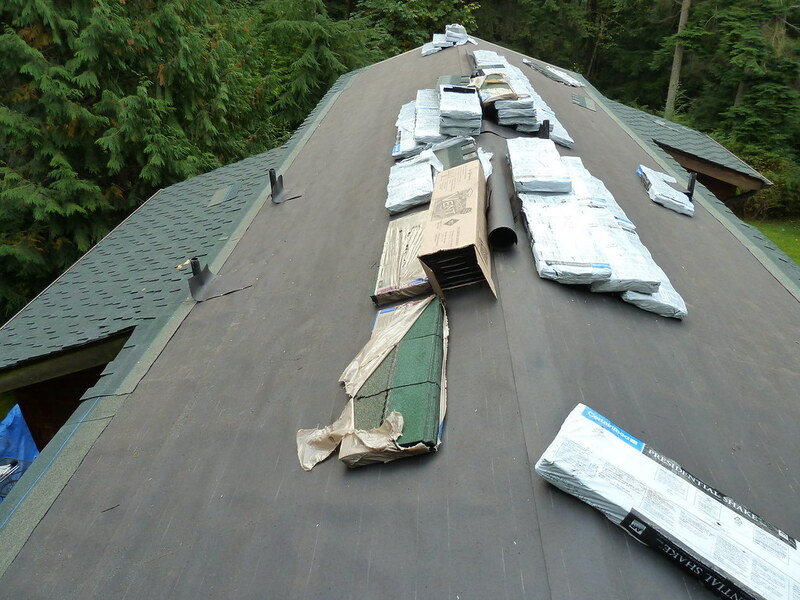 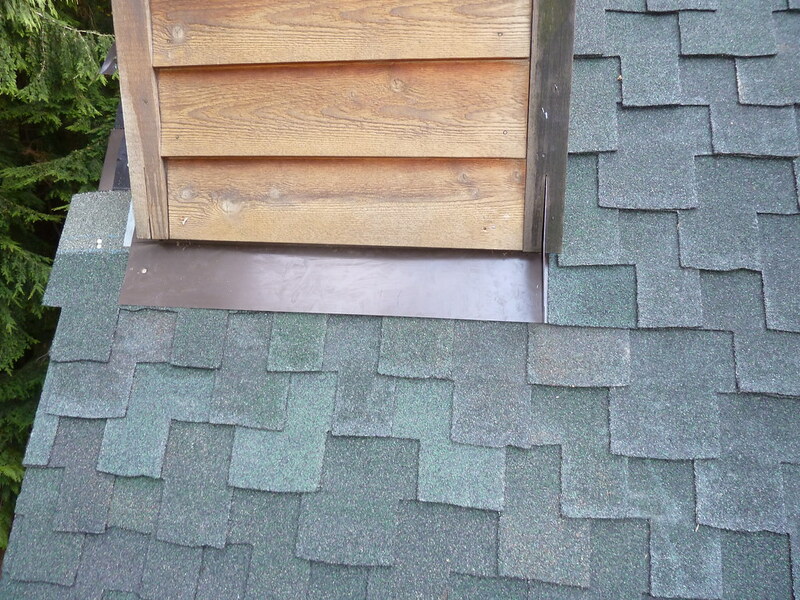 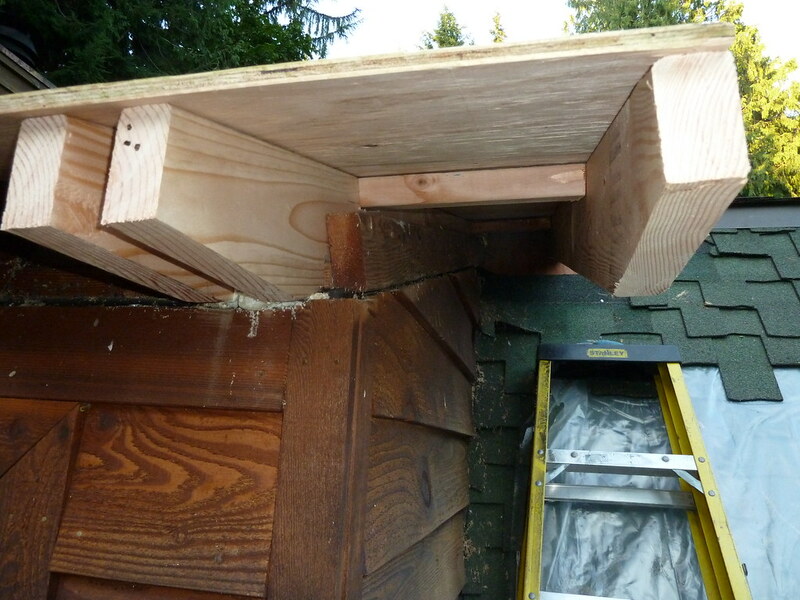 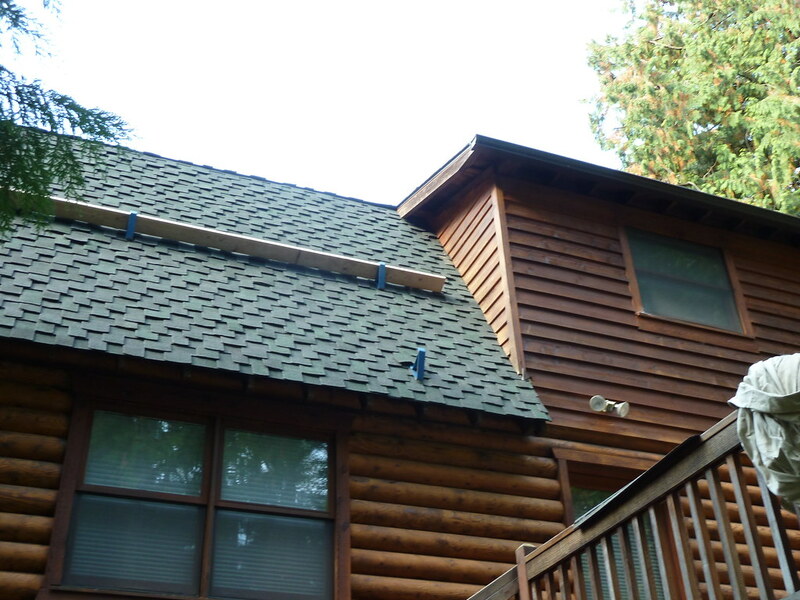 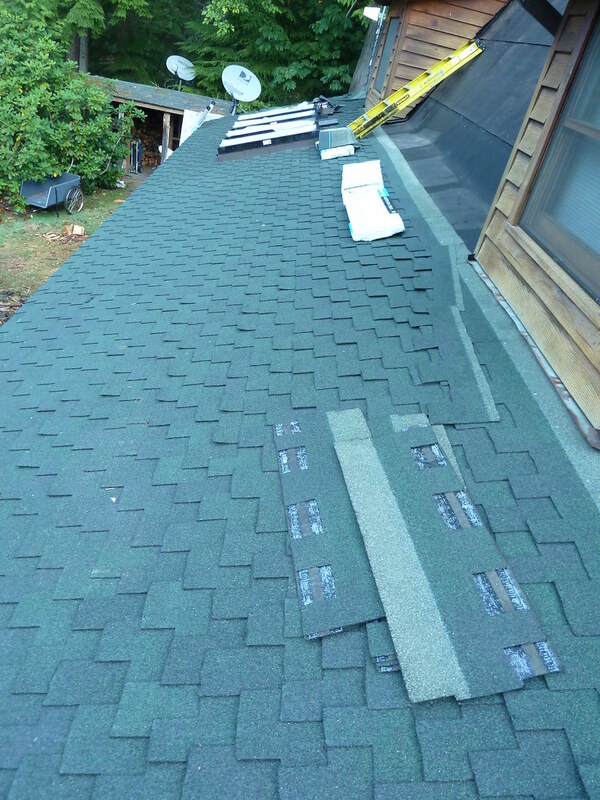 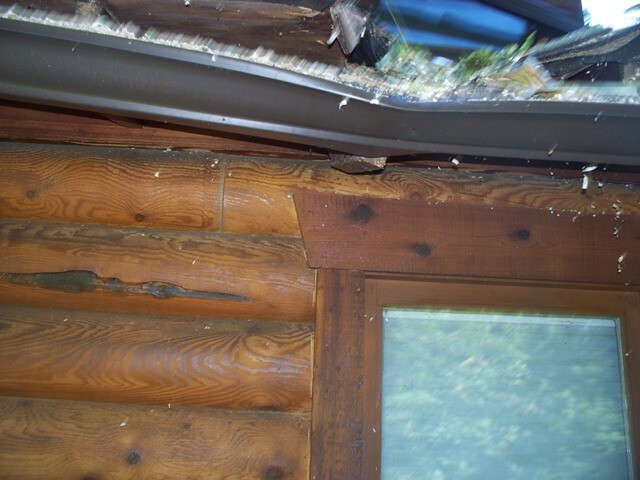 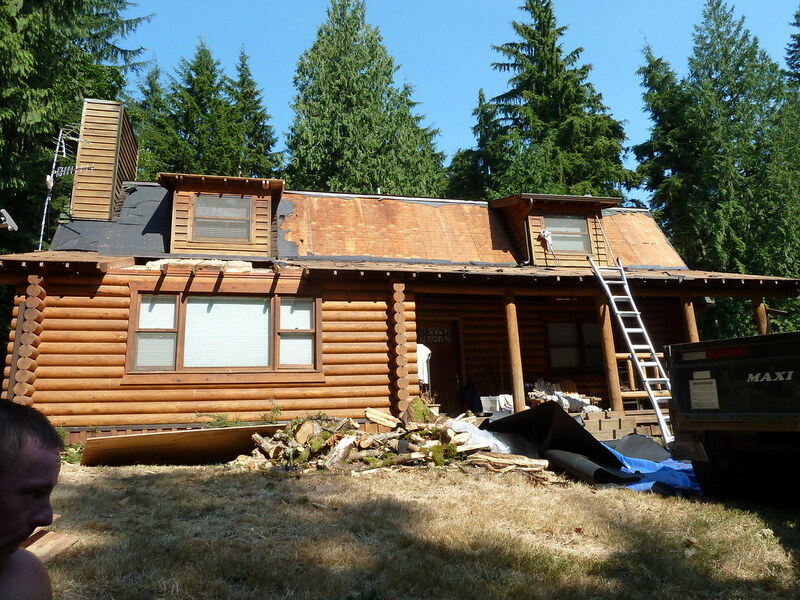 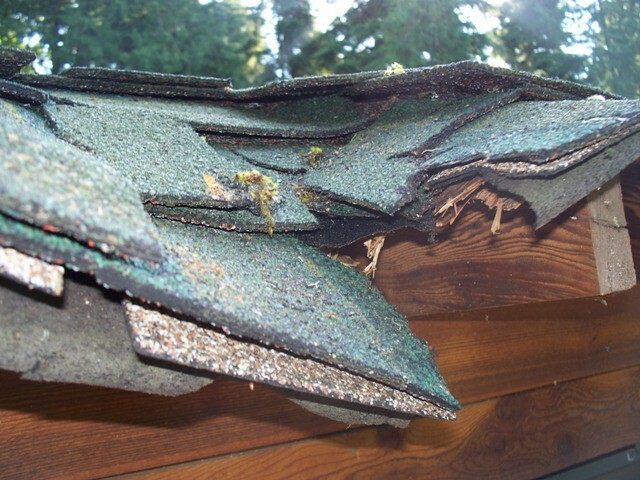 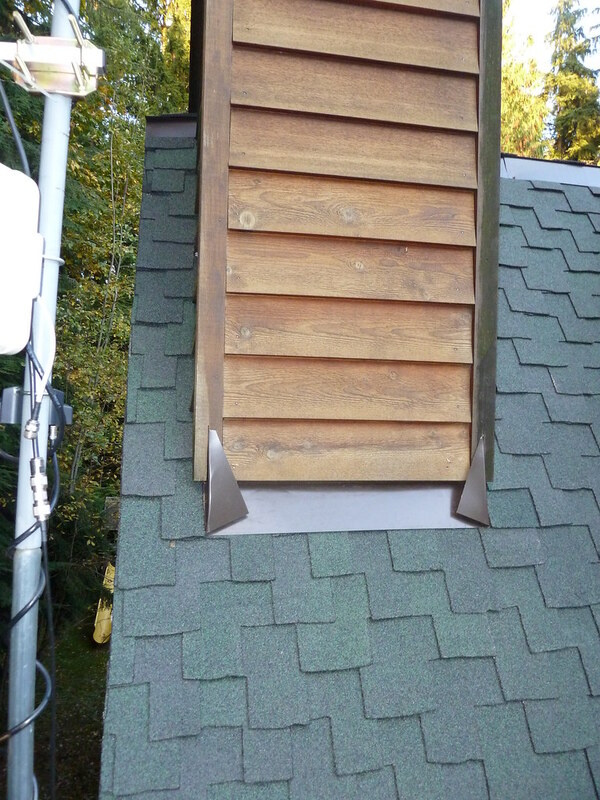 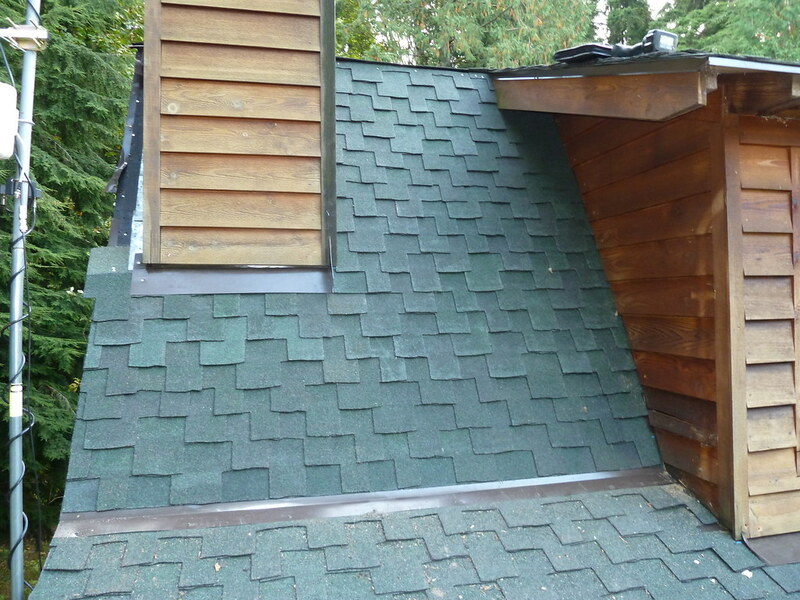 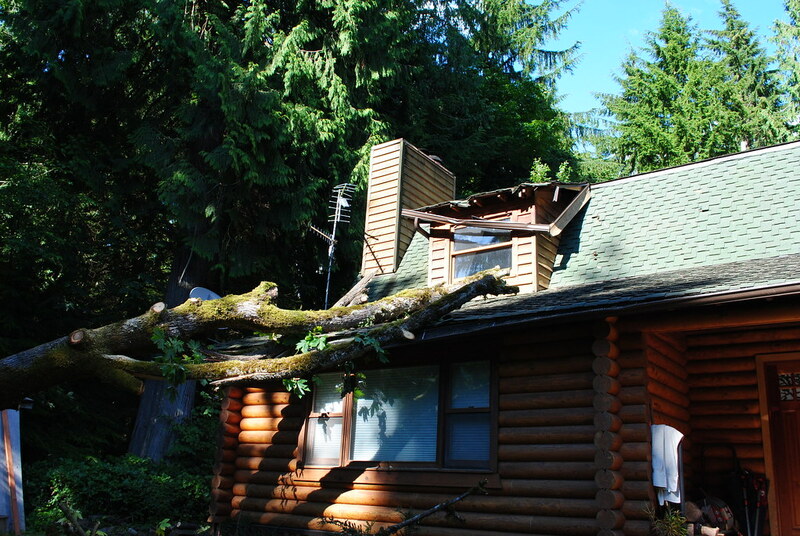 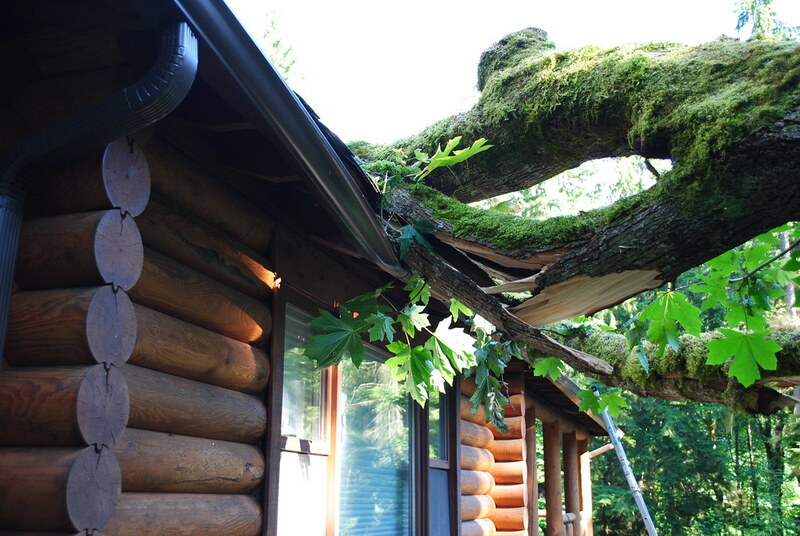 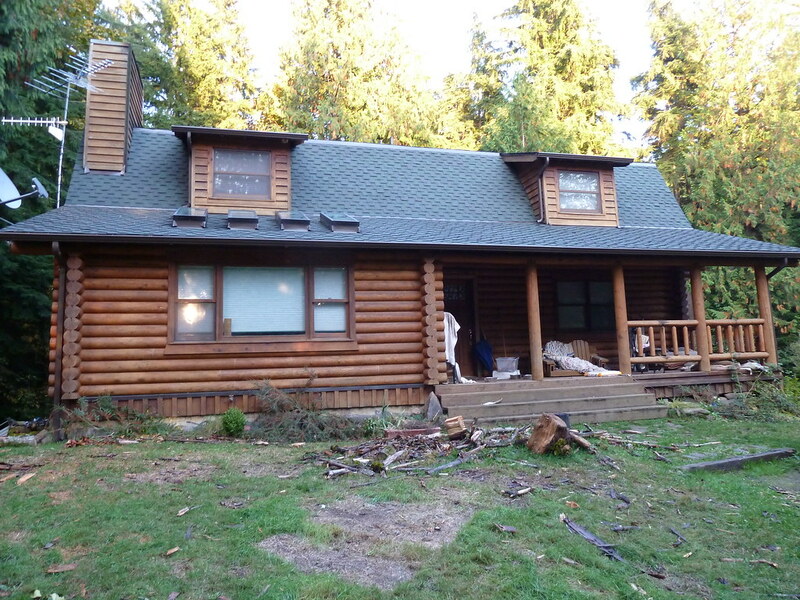 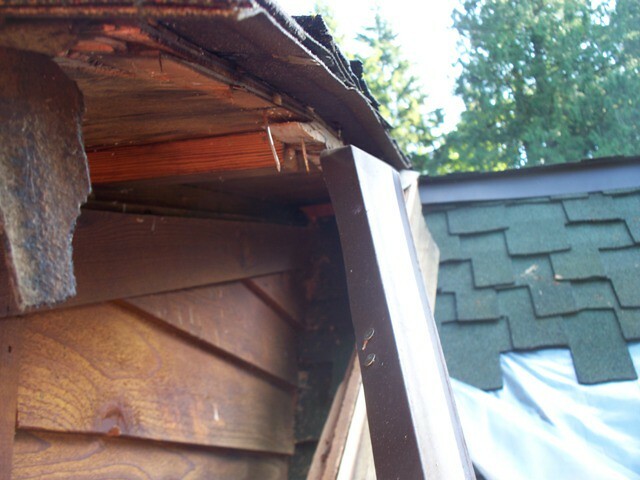 When winds came through and fell a tree from their property onto the roof of their home these Monroe homeowner's came to Creasey Log Homes for the repairs. 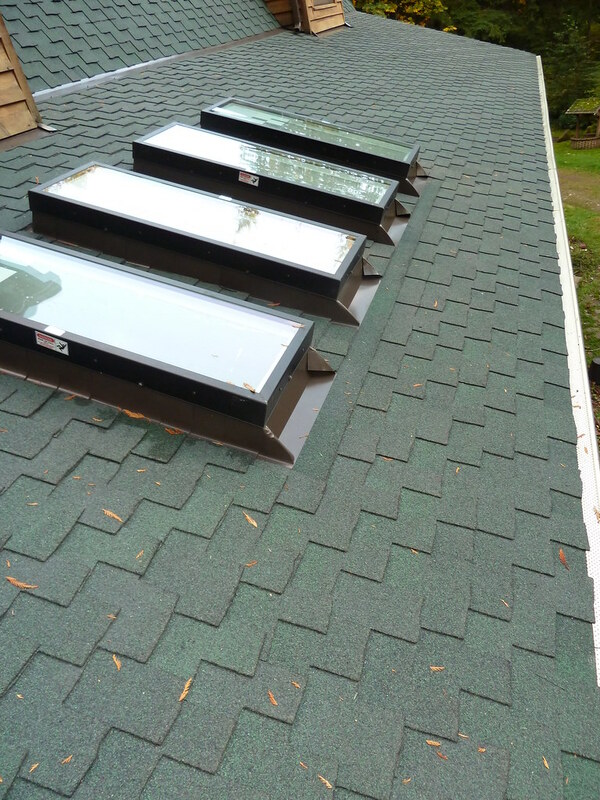 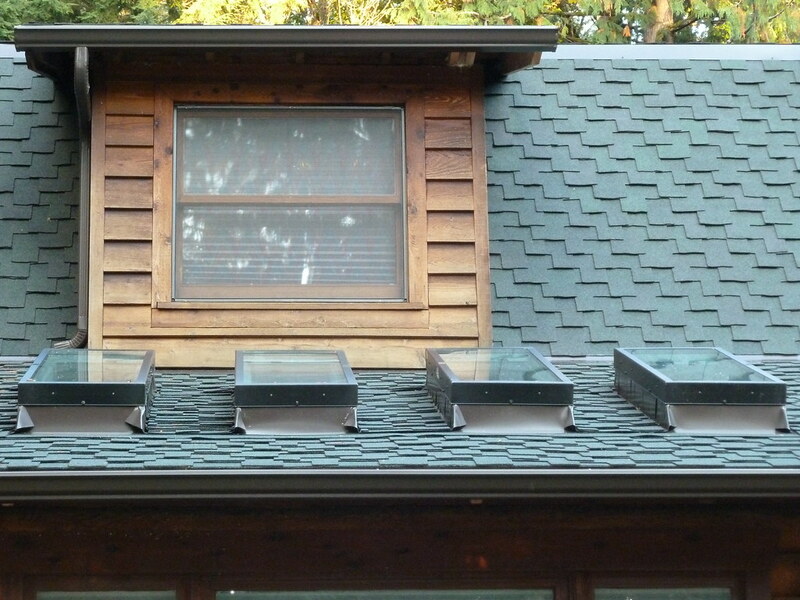 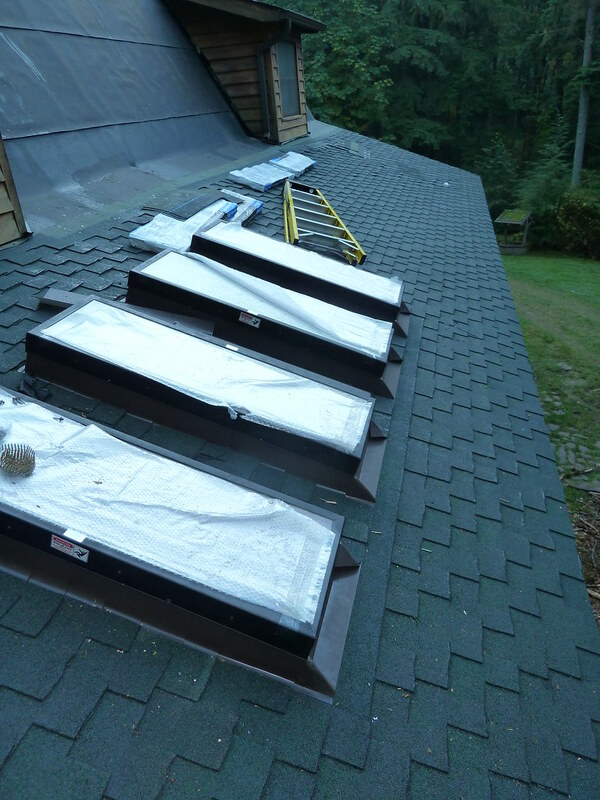 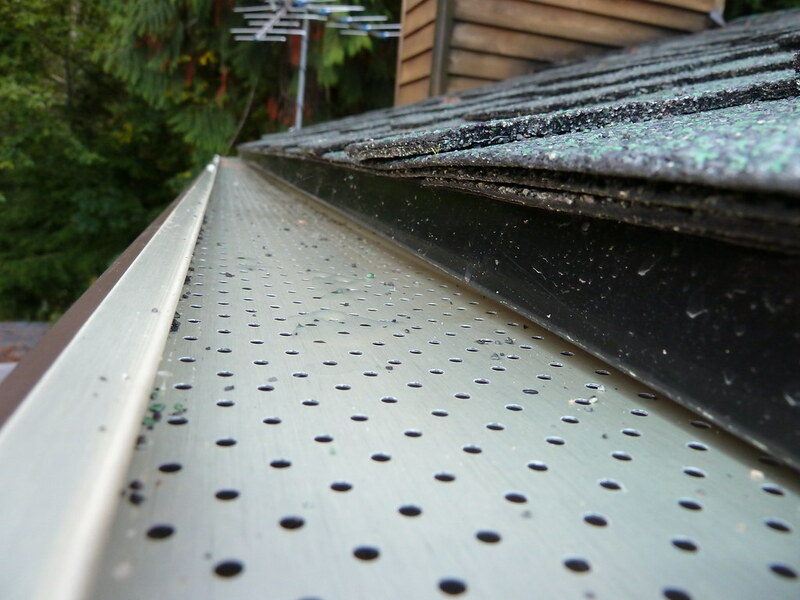 In the process, several skylights were added to flood natural light into the kitchen area. 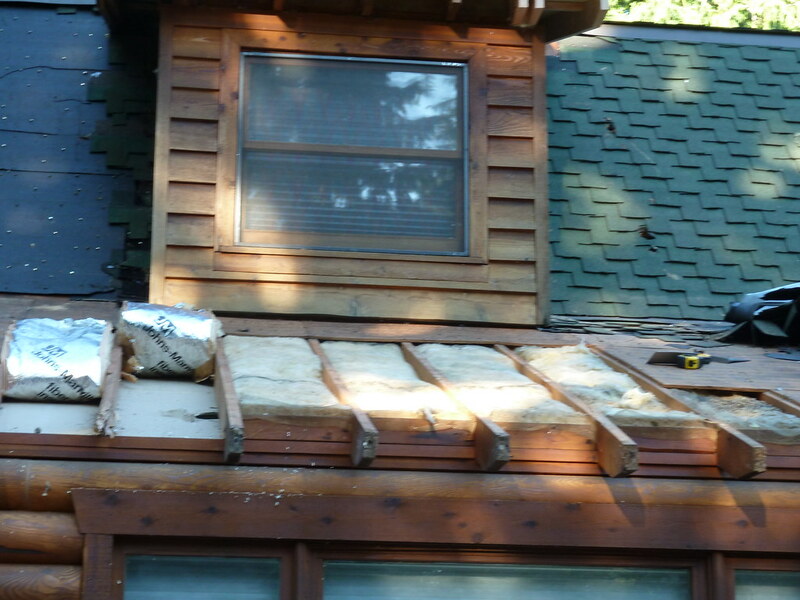 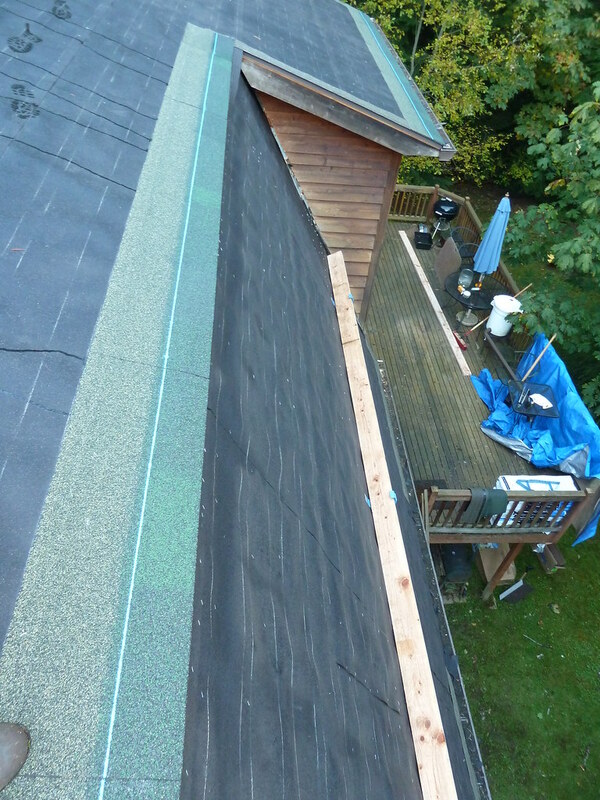 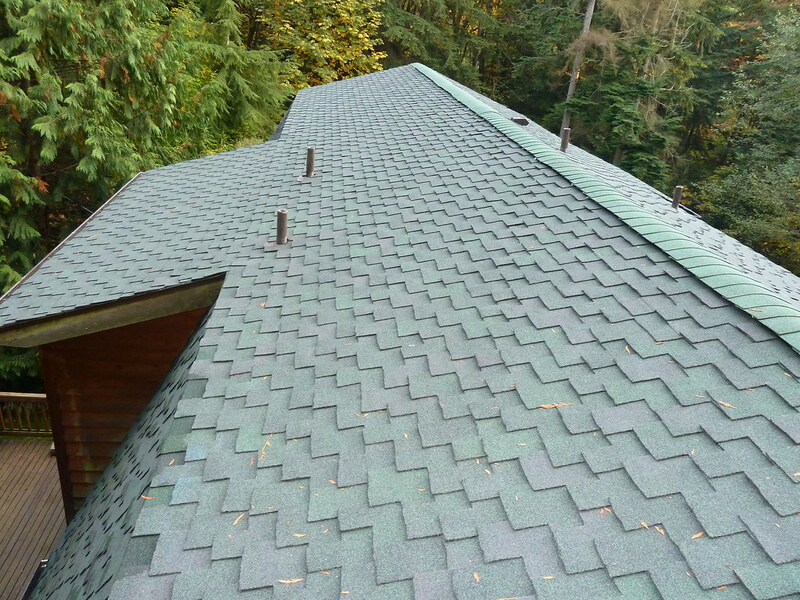 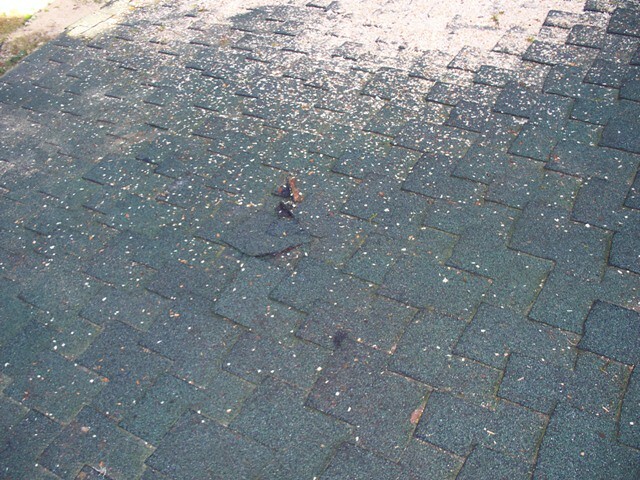 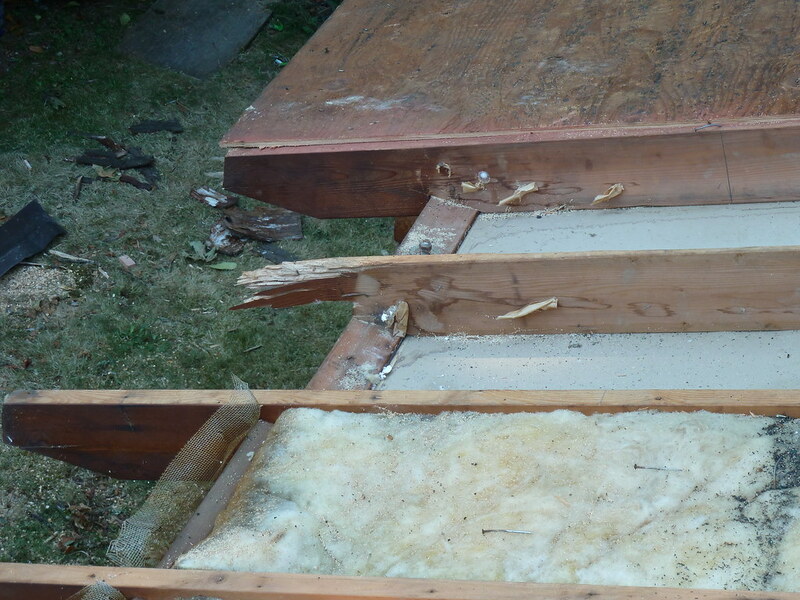 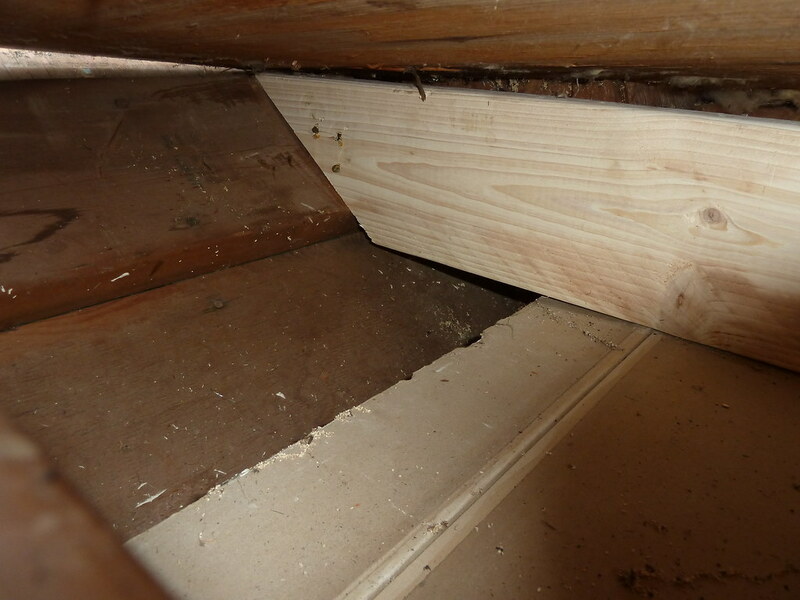 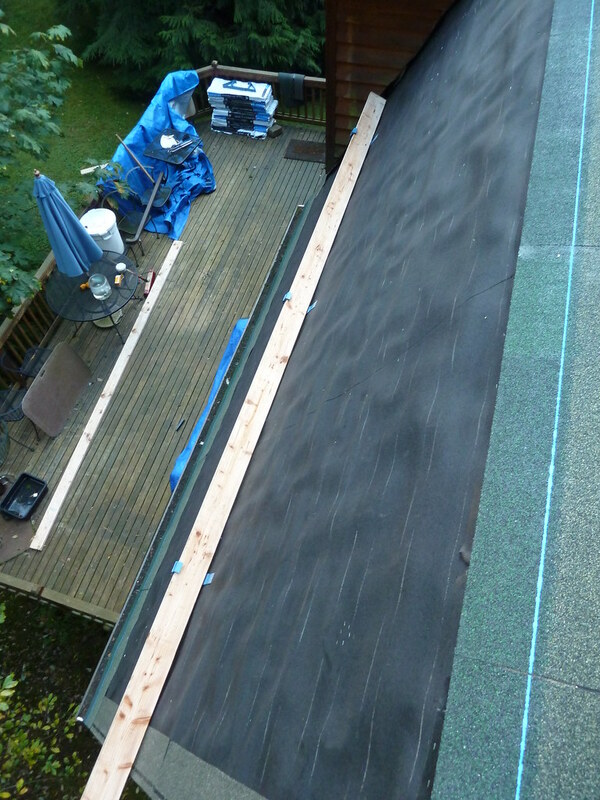 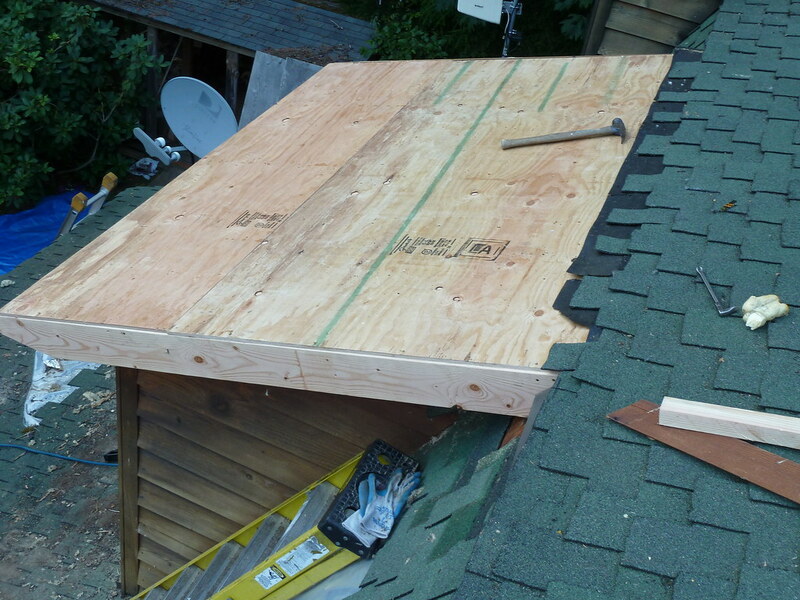 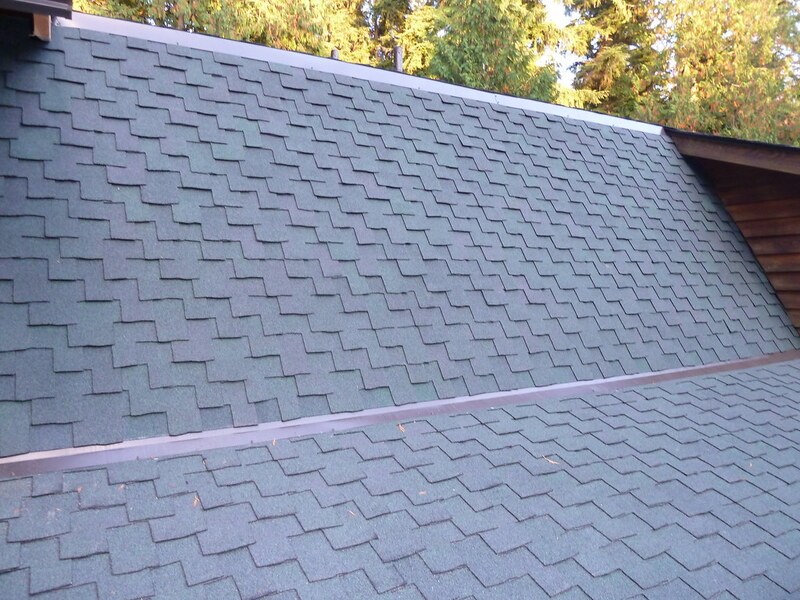 Damaged framing members were replaced and an all new Presidential roof applied.